A lot of people have never heard of a woodland burial before and that’s expected. Woodland burials aren’t as popular as traditional funerals but are beginning to pick up steam. Did you know that over 70% of millennials in the UK are choosing to use woodland burials as opposed to traditional funerals? In this blog, we look to discuss what a woodland burial is and whether it’s right for you. To understand what a woodland burial is we first need to understand what a traditional funeral is. Visitation: A visitation is when friends and family come to visit the casketed deceased and also the close relatives of the deceased to pay their respects and give best wishes. Embalming: Embalming happens before the visitation and it’s when embalmers pump embalming fluid through the deceased in order to preserve the body and slow down the process of decay. After the embalming and visitation is done the next step is the service. The service is what we see in most movies and tv programmes where the body is transported to a church and people tend to sing hymns, read poems and also read eulogies. From the church, the body is typically transported straight to the grave site where a few more words might be said before finally laying the body to rest. For some, this is the end of the funeral process but for others, there is another step. After the body is laid to rest some families like to gather at a reception to share memories, love, support and laughter. This helps some people with grief and to help make them feel better within a dark time. How does a Woodland Burial compare? A woodland burial is a much simpler and natural form of funeral. A woodland burial uses bio-degradable materials in order to give back to mother nature. If you’ve heard of natural burials, woodland burials work in a similar way. 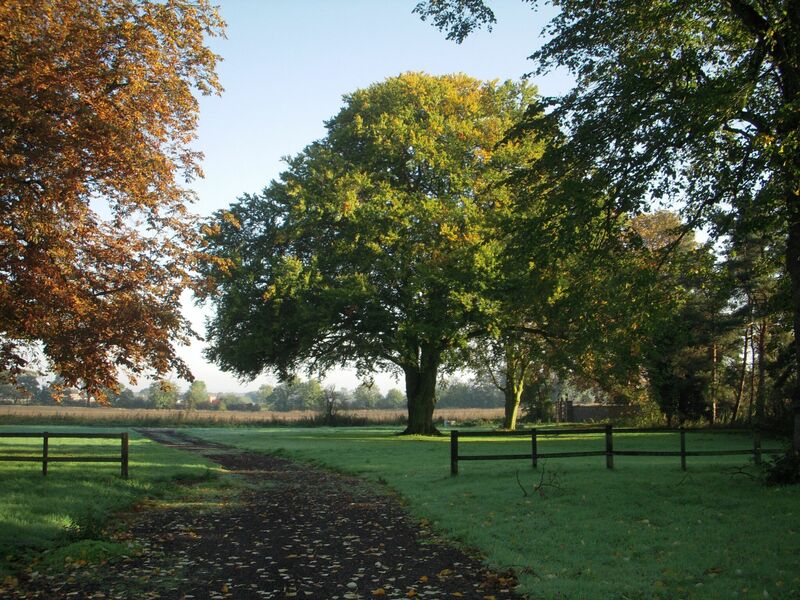 The only difference between a natural burial and a woodland burial is that a woodland burial takes place in the woods and a natural burial tends to take place in meadows or specialised parks. Instead of embalming the deceased, woodland burials avoid this as the deceased will decay and decompose easier than if they were embalmed. This decomposition is beneficial to the sounding environment as the earth can absorb chemicals and gases released from the decomposing body. This is really beneficial to plant life and plants can see significant growth with the decomposition of the body. Other materials that can decompose include caskets, flowers, clothes, blankets and shrouds. These materials are made to decompose so that they aren’t left in the ground permanently. The graves are hand dug and aren’t dug as deep as typical graves in order to preserve the environment and also eliminate the need for casket lowering equipment. Shallow graves also help the body to decompose quicker and give back to the earth. If green and woodland burials used deep graves, then the active organisms that live closer to the top of the soil wouldn’t be able to help in decomposition. Instead of having a typical granite or marble headstone to show where the deceased was buried, woodland burials instead use small personalised wooden plaques, stones, bird and owl boxes or in some cases they plant trees. Not only do woodland burials keep things minimal in materials used but they also keep the service simple. Instead of having everyone dress up in suits and attend a service at a church, woodland burial services generally take place by the graveside with only a few close relatives. The closeness and stripped back service helps to create an intimate moment between the deceased and the family. Like we talked about earlier a woodland burial helps to give back to the environment by using bio-degradable materials and shallow graves that allow the body to decompose quicker and give back to the environment. This decomposition helps for trees, flowers and plants to grow which in turn attracts wildlife to the area. This process helps to establish a small eco-system within the woodland which is truly fantastic. Not only do Woodland Burials help to give back to the environment but they also help to prevent taking anything from the environment as well. See, with traditional funerals, a lot of resources are required to carry them out. Concrete, wood, embalming fluid and machines are needed to carry out a traditional funeral. 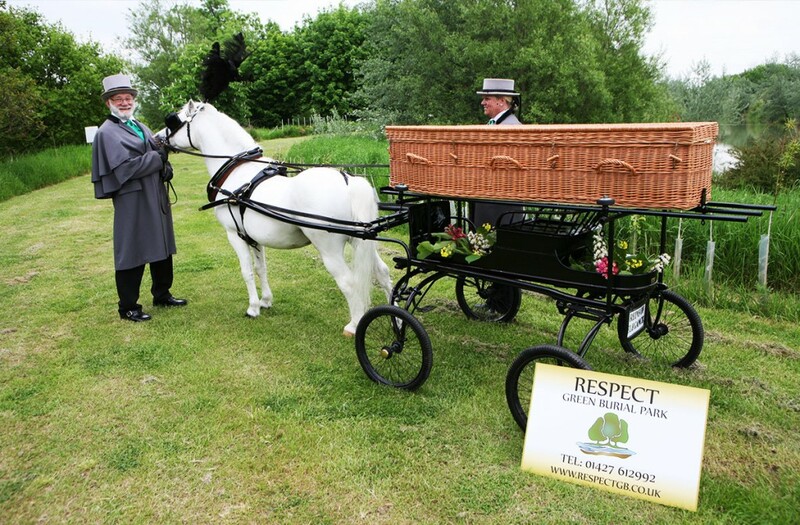 Not only this but traditional funerals use cars for the transportation of the body which contributes to the carbon footprint. The UK alone uses over 100,000 tonnes of concrete and granite, thousands of litres of fuel to transport the fuel around not to mention the millions of trees we chop down for wood as well. 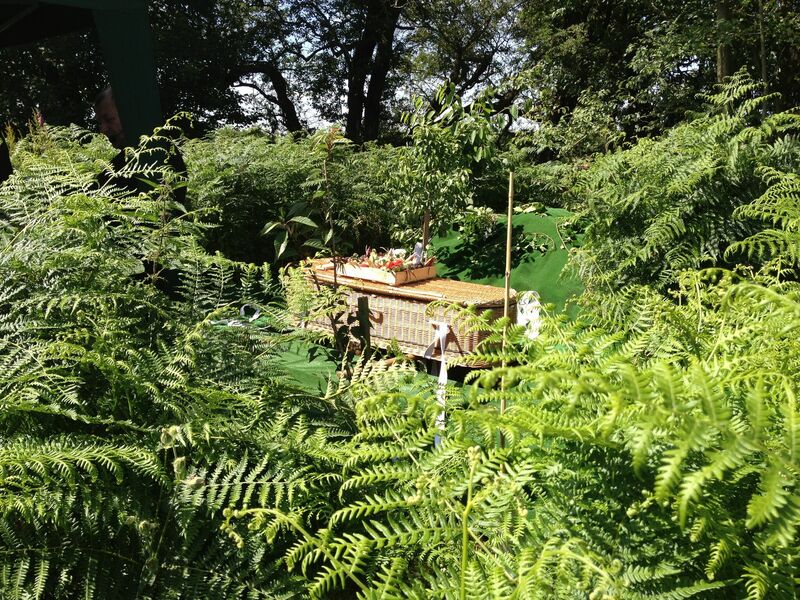 As traditional coffins and graves aren’t used for woodland burials it stands to reason that they reduce the strain on the environment significantly. Woodland Burials can often have more personalisation options available as well. With a traditional funeral, there isn’t really leeway in what you can do. Woodland burials often give you the freedom of headstone, clothing, grave site, what casket/shroud you or the deceased will be buried in and also how they’ll be buried. On top of this, you are able to hand dig the grave and help to carry and bury the deceased as well to make the service even more intimate. Even with all the positives that surround woodland burials sometimes they aren’t just right for you. Depending on what sort of lifestyle you live can often depend on what type of funeral you have. If you strive for intimate moments and love the simple things then a woodland burial might be for you. If you’re wanting to help preserve the environment and give back to it then a woodland burial is also the right choice for you. My grandmother is opposed to a woodland burial as she’s very much glitz and glamour which is why she wants a traditional funeral. If you share similar viewpoints then I’d recommend a traditional funeral. However, if you can’t decide what funeral type you’d like, feel free to browse through our services page. If you still can’t decide, feel free to call us and we can discuss what’s best for you. 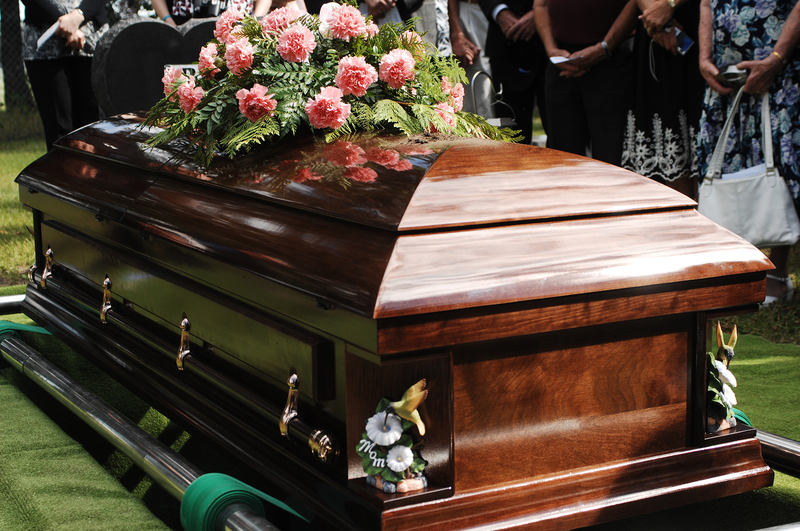 To recap, traditional funerals involve a lot of steps such as embalming, holding a service in a large venue with friends and family, transporting the body to the grave site and then burying them. A woodland burial eliminates the processes such as embalming and the service and instead skips straight to the grave site where a graveside service is held. A woodland burial is a lot more intimate as there are fewer people there and there is less happening. If you have enjoyed this article please be sure to give it a like and a share. We appreciate any and all feedback so be sure to let us know your thoughts in the comments down below. Direct Funeral Services are available 24/7 to provide you with all the help and support you need. Please feel free to get in touch if you need any advice or if you’d like to discuss funeral arrangements.